We haven’t seen anything new in the single din market in a few years, but then Sony came out with a 100×4 watt head unit in a single din chassis! I will link the latest PASMAG.com review here below. ATVs, motorcycles, boats, and anything with wheels – the biggest issue to overcome with these vehicles is battery size and charging systems or lack thereof. You can now double to triple the power of these vehicles without any significant modification or upgrades to the vehicles! Often customers come to our stores just to replace a broken OEM radio or they just want to add iPod control. We take them to our display board and sell them an entry-level deck with Bluetooth and iPod control, roughly $149.99. But what fun is that? Now we can sell them a head unit that will significantly change the sound quality of the vehicle…and that is exciting. No longer just talking about features such as bass, treble, fader, and clock. The one thing to keep in mind when installing this unit is it has a separate power wire of the internal Class D amplifier. You have to make sure the vehicle’s power circuit can handle the extra draw. 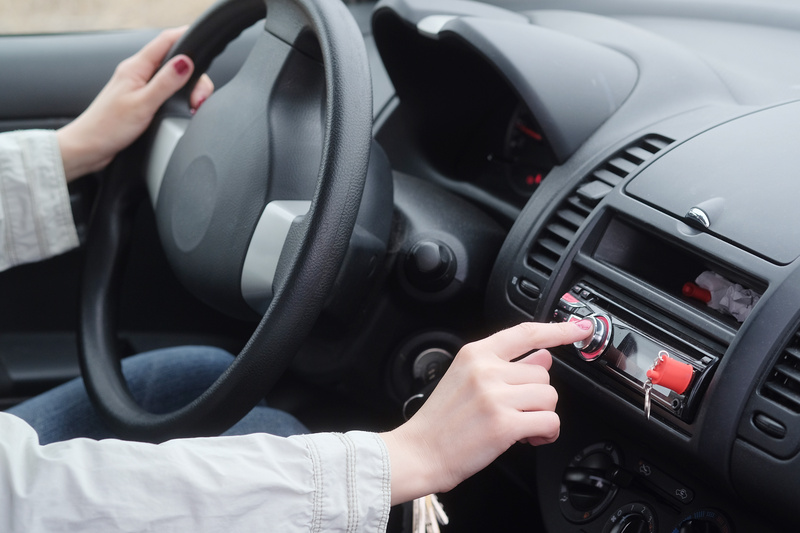 If you have been installing car audio for a few years, you might remember the 1996-2000 Chevrolet Cavalier. It only had a 5-amp radio circuit; any head unit used at high volume would often pop the fuse. But this is the only car that comes to mind with this issue. The Sony MEX-XB100BT also has features that include triple 5-volt pre-outs, Bluetooth 3.0, electronic equalizer and DSP technology. Hats off to you Sony for thinking outside the box, and I hope this technology is only a glimpse of the next generation of single din head units.